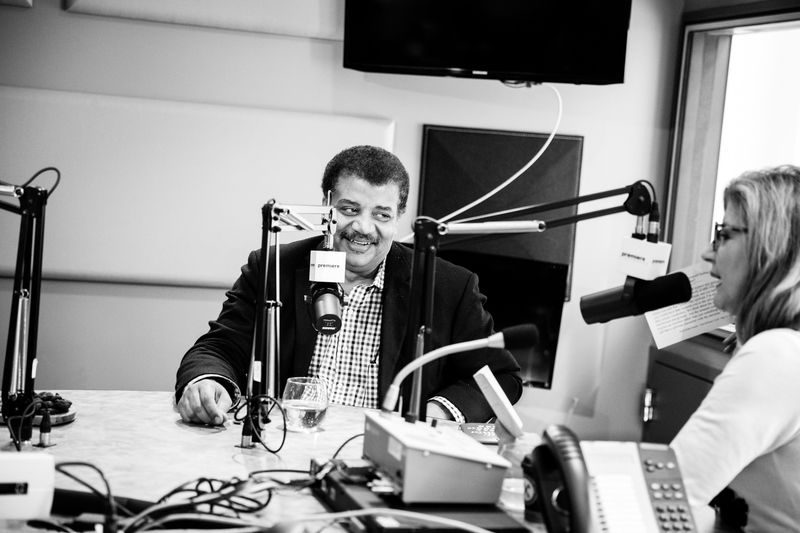 On part two of the most recent episode of The Thrive Global Podcast, Thrive Global founder and CEO Arianna Huffington sat down with astrophysicist and author Neil deGrasse Tyson to talk about fake news, childlike curiosity and the relationship between spirituality and science. Wonder is particularly important for adults who’ve been taught to abandon their childlike curiosity in favor of the norms of adulthood. deGrasse Tyson shared that he considers himself a “particularly childish adult,” explaining, for example, how he feels compelled to swivel in his chair during important meetings—even though he knows he probably shouldn’t. But if curiosity and wonder are childlike, then so be it. “When I think of science and scientists I think of kids who never lost their curiosity and wonder and then woke up one day as adults with the very same sense of search for what is and what is not true in the world,” deGrasse Tyson said.